Choose one thats right for you. Make your fitness about balance. Use your strengths, attack your weaknesses and become well-rounded. Fitness is not a hobby, it’s a lifestyle. Step up your commitment and enjoy life on all gears! If fitness is your goal and you are committed to yourself, Get ready for the best shape of your life! 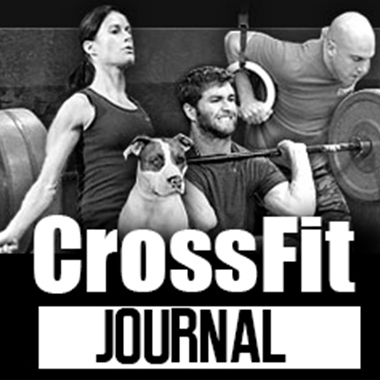 – New to CrossFit? Sign up for a Free Trial. In town for a visit? Drop in! 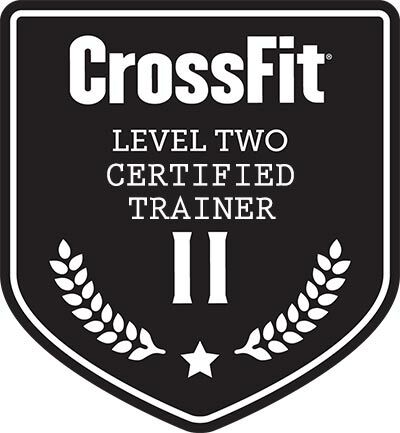 All of our Memberships also include unlimited Boot Camp and Mobility Classes. 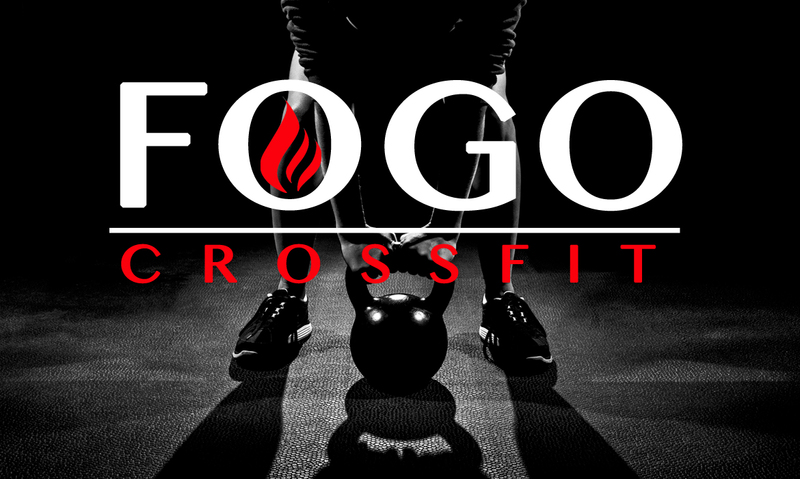 Sign up for a CrossFit Membership and enjoy our entire program (CrossFit, Boot Camp, Mobility, and Olympic Weightlifting) Please see below for more details. All of our memberships require a valid credit, ACH or debit card to be set up and billed automatically each month for the duration of the desired plan. We only accept cash for drop-in classes. Please note that NO REFUNDS are available for any membership. Accounts may be suspended for up to 30 days under special circumstances, but will be billed again once the 30 day suspension period is up.